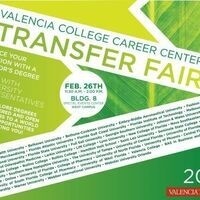 Join us on West Campus in the Special Events Center and explore transfer options. Advance your education with a Bachelor's degree and speak with university and college representatives to learn more about what is required for transfer, costs, and received program information. Explore degrees offered and open doors to a world of opportunities awaiting you!